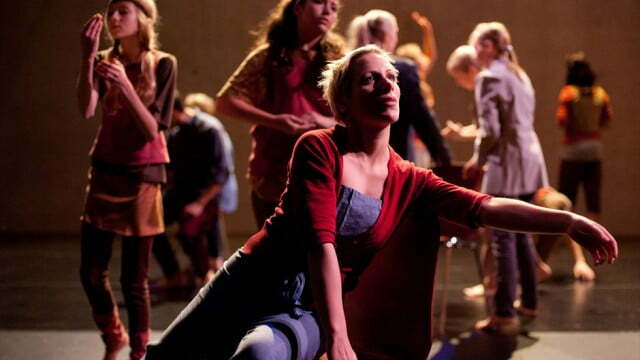 Part of community dance development project, 2009-2001, in Vienna, Austria, co-directed with Tamara McLorg and Royston Maldoom. Creating choreography, training and mentoring dance artists and organizations in disability-led dance practice. Leading to the on-going development of Tanz die Toleranz.